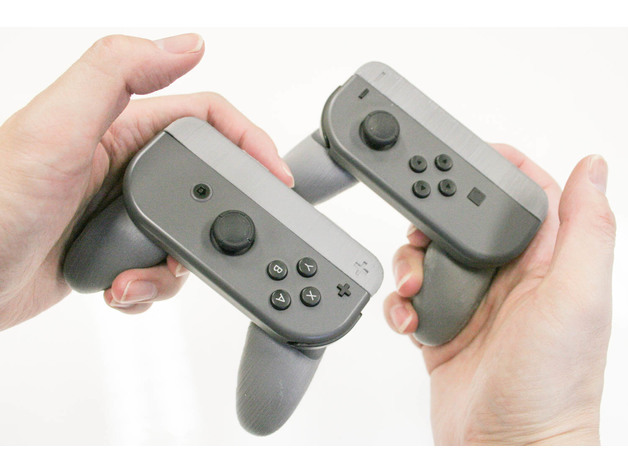 Nintendo Switch Single Joy-Con Grip + And – #3DPrinting #3DThursday « Adafruit Industries – Makers, hackers, artists, designers and engineers! manabun shared this project on Thingiverse! It is single Joy-con grip of Nintendo switch. There is a button, so no strap is necessary.